- Put 'Al Qudra Bike Center' into your google maps and follow the directions. - At the Al Qudra round about follow the big DWC signs to the car park. Participants registered under the PRO Event Categories will be the only ones eligible for a place on the podium. You may only enter the ‘PRO’ heat if you are genuinely a high-level athlete who fits within the above criteria. We may request you to show proof of previous results to support your place in the ‘PRO’ heat. Teams registered for the ULTIMATE PRO TEAMS Category must have exactly 4 team members (can be all male, all female or mixed). Warriors can purchase their own personalized video during registration for any of the adult categories. 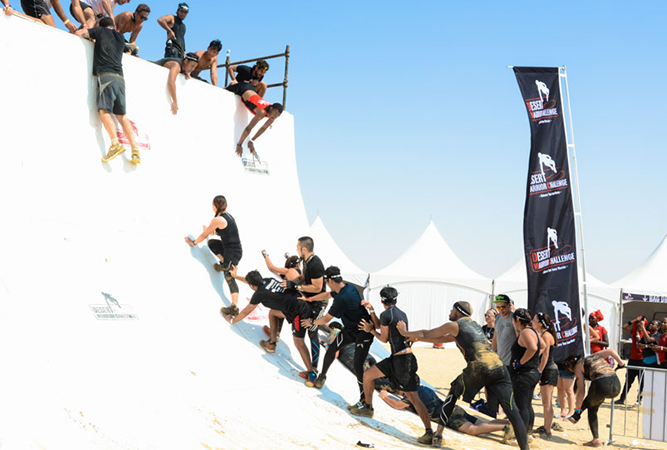 The video will contain footage of the Warrior tackling 4 different obstacles as well as some exciting footage from the event. 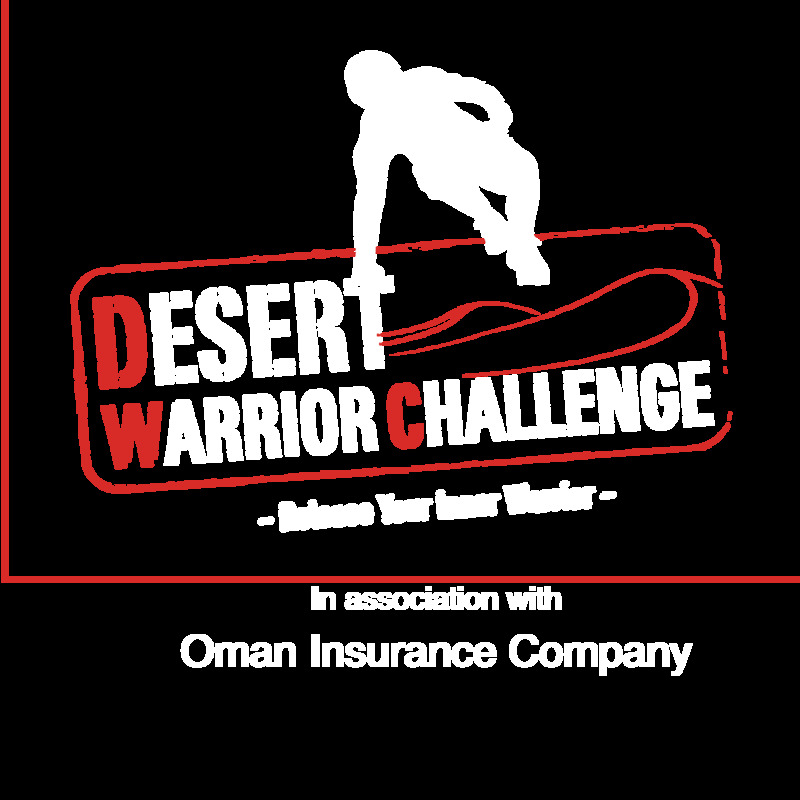 Each video will be approximately 1minute long and will be shared with the Warriors within 48 hours of the event! Here’s your chance to get creative and ‘theme your team’ for chances to win great prizes on the day. Be it as a team of Superheroes, Ballerinas or Viking Warriors, the possibilities are endless. All we ask is that you remain culturally aware when kitting up. - Closed shoes are compulsory, spikes and cleats are prohibited. - Gloves, hats and sunscreen are recommended. - Hydration packs are permitted on the course. - You will get wet and dirty so bring a change of clothes. - Handy cams and phones are allowed at your own risk.